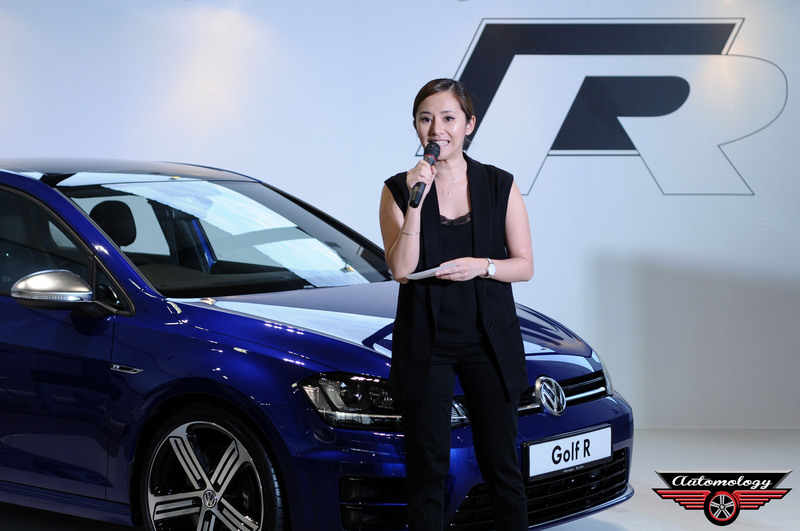 Volkswagen Group Malaysia has officially announced the highly-anticipated arrival of the fastest production Golf ever in the all-new, fourth generation Golf R. This impressive machine can race from zero to 100kmh in just 5 seconds, as the engine is capable of a maximum torque of 380Nm kicking in at only 1750rpm. The 2.0-litre TSI turbocharged direct petrol injection engine is mated to a 6-speed Direct Shift Gearbox (DSG), generating a remarkable 280PS. The all-wheel drive system, or 4MOTION, provides the driver with absolute control on the road, come torrential rain, uneven roads or potholes (all of which we are so familiar with here). 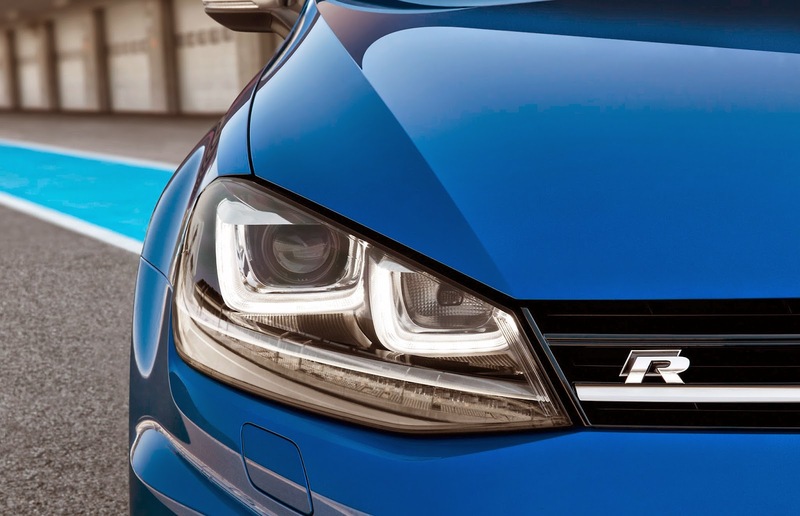 The Golf R is equipped with standard safety features, and a Multi-collision Brake System, which initiates automatic braking when a collision occurs, and has the option to deactive the Electronic Stability Control (ESC) for race track driving (the whiplash-optimised front head restraints should come handy in such situations). 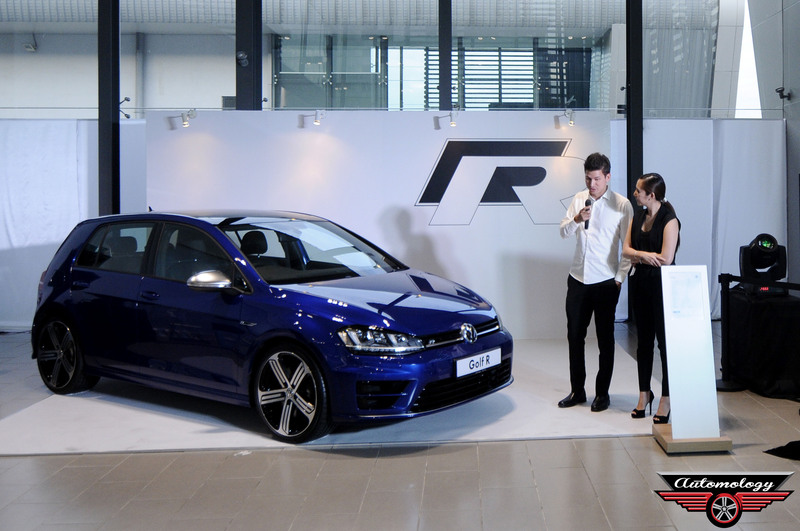 The latest Golf R launch was held last Saturday at VW Wing Hin Autohaus Showroom Balakong. 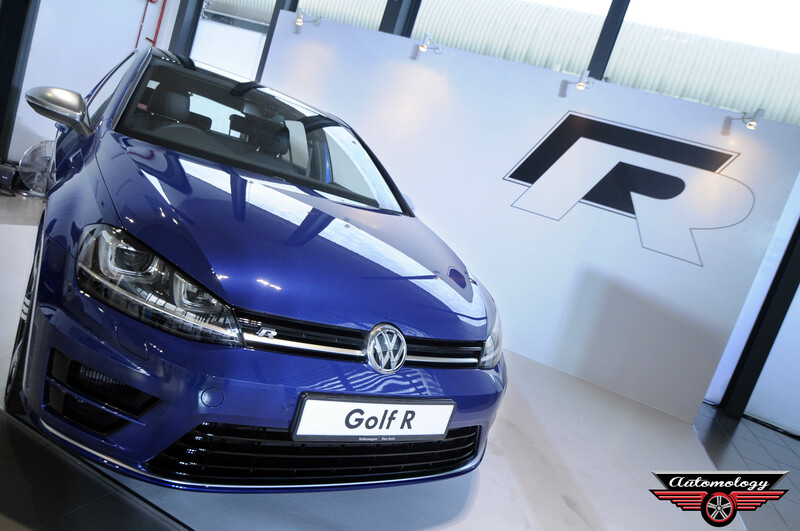 The Golf R is now available for booking in Malaysia, starting from RM245,888.